March Madness Bracket Printable: 90’s Movies Edition! 3 great printable sleep logs. Because we’ll try anything, you know? Steph and I were just talking today about how when we were younger we each had, at one point or another, a few different inanimate objects that we turned into special little loves that we would take care of. For example, one thing she got in 2nd grade was a gift from a friend. It was... Read More » The post Lovebug: Free Printable Valentine appeared first on . When I was growing up I loved the nights my parents would pull out the air popper and we’d make a ginormous bowl of popcorn. I can still hear the whir of the popcorn machine and the sound of the popcorn kernels dropping in. 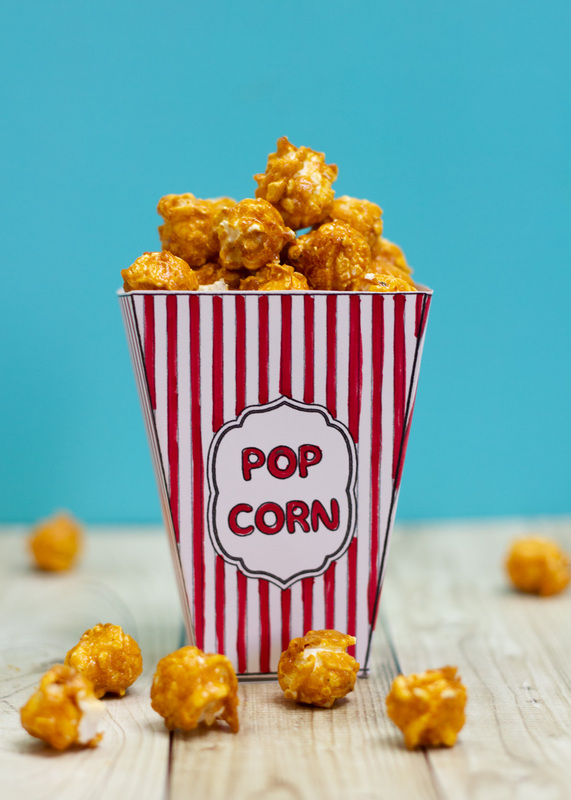 For some reason, it was such a treat to be the... Read More » The post Valentine’s Day Popcorn: A Sweet Treat appeared first on . As I’ve grown (and hopefully matured) I’ve noticed that there have been times when people have entered my life at exactly the perfect time to bless me in some way. Usually, before I even knew I needed them. One example was my freshman year of high school. Just a month before the start of the... Read More » The post Happy You Popped Into My Life: Free Printable Valentine appeared first on . When you think back to when you were younger, what were some of your favorite Valentine’s Day gifts? I’m not going to lie, even in elementary school, right at the top of my list was always chocolate. Conversation hearts were always fun, although not the yummiest if I’m being honest. Sometimes kids in my school would... Read More » The post I’m Stuck On You: Free Printable Valentine appeared first on . Buffalo plaid (also known as buffalo check) is all the rage right now. No one says “all the rage” anymore do they? Can we make that a thing? Can we make that come back, please? I love that phrase. Anyway, buffalo plaid is in. And I am positively loving it. This year is proving very difficult in... Read More » The post Three Free Christmas Printables: With Buffalo Plaid! appeared first on .